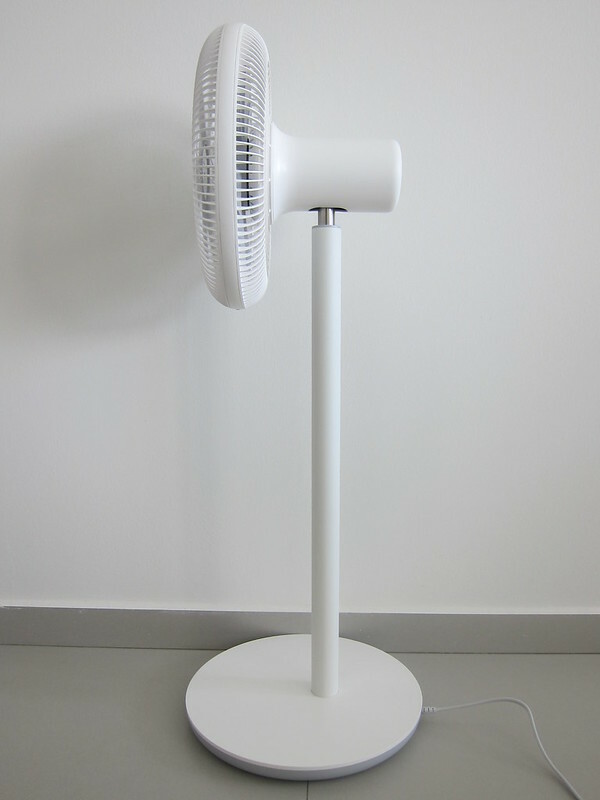 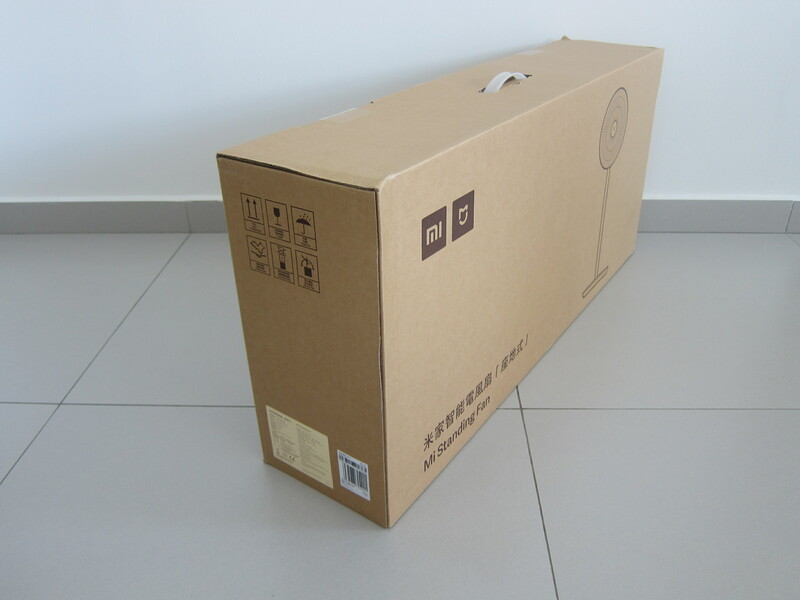 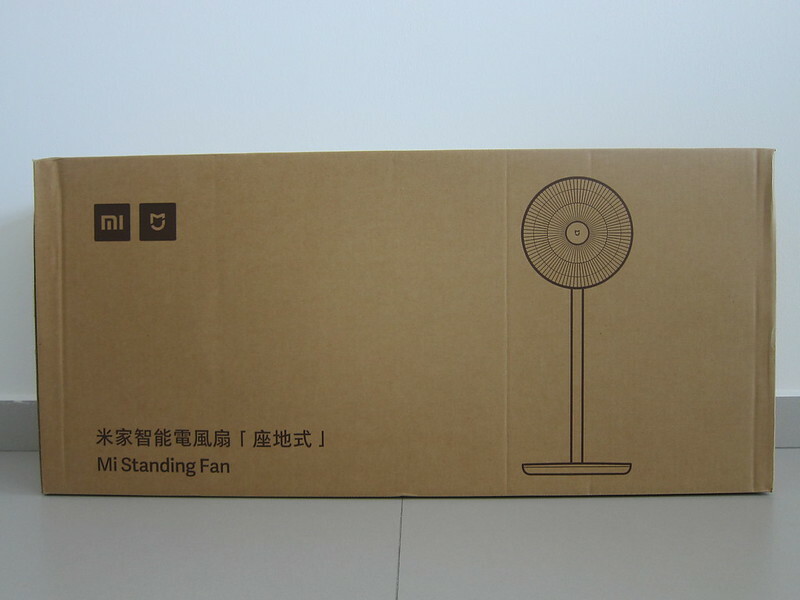 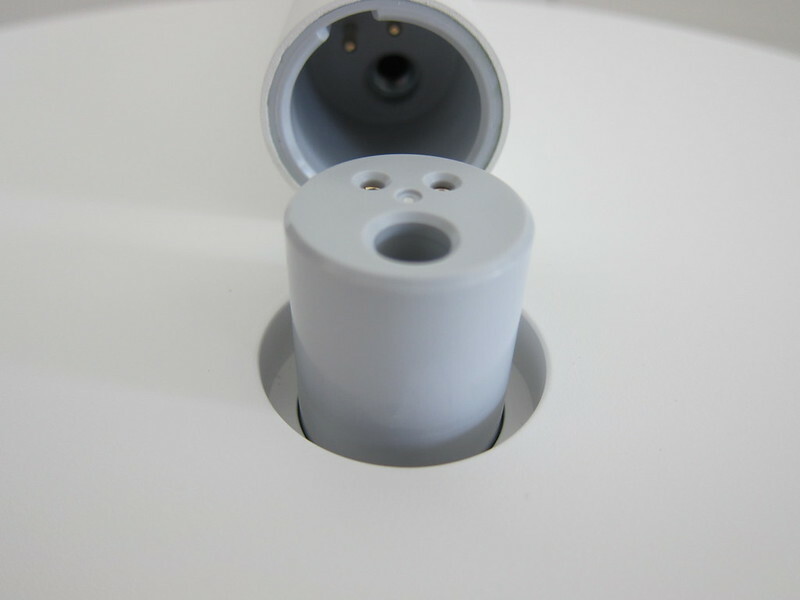 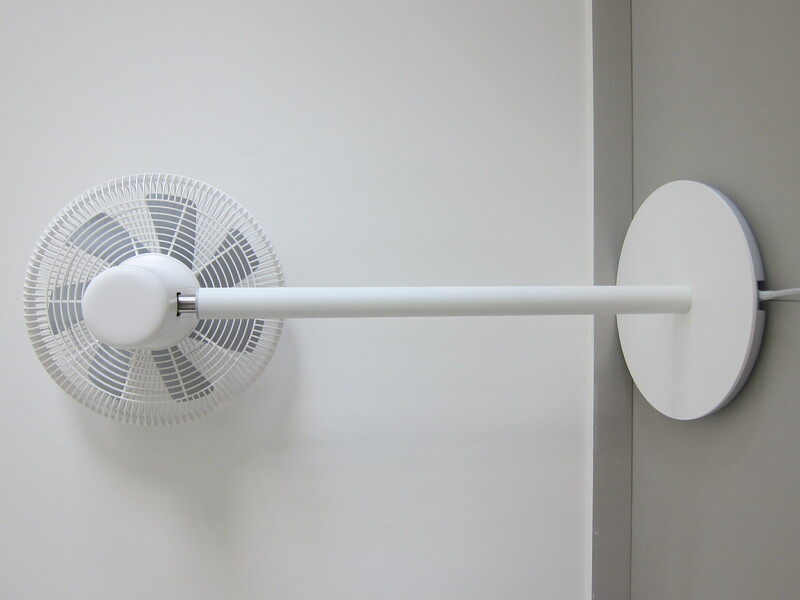 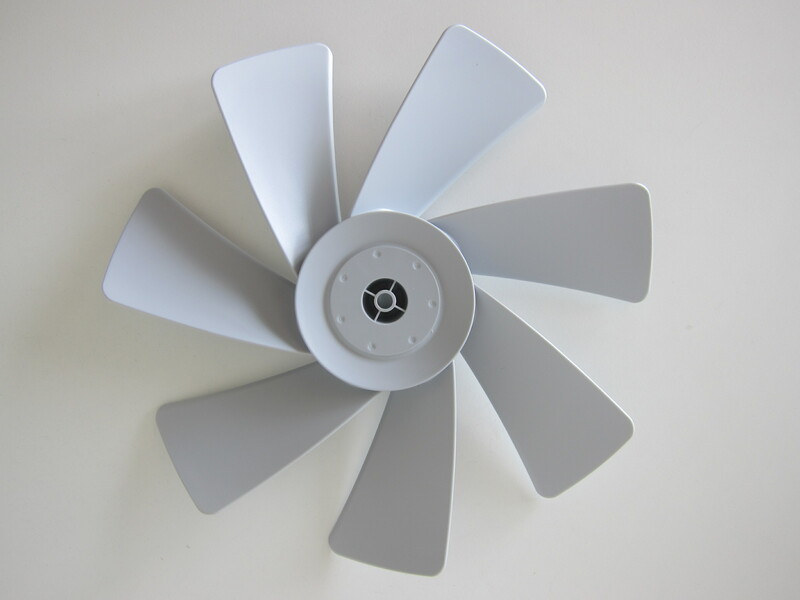 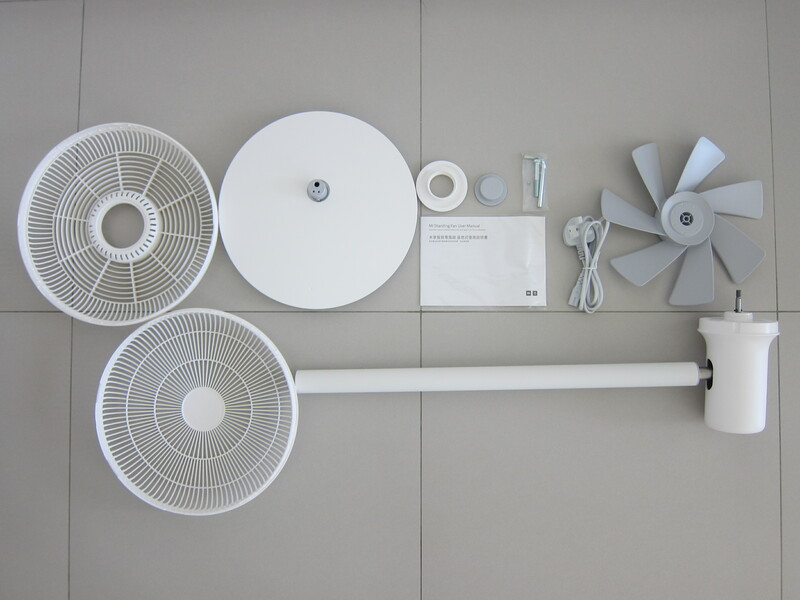 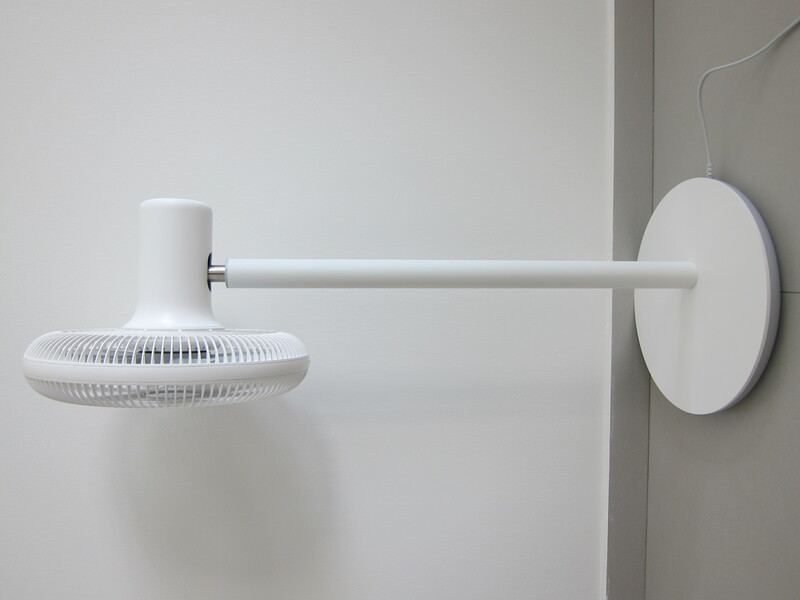 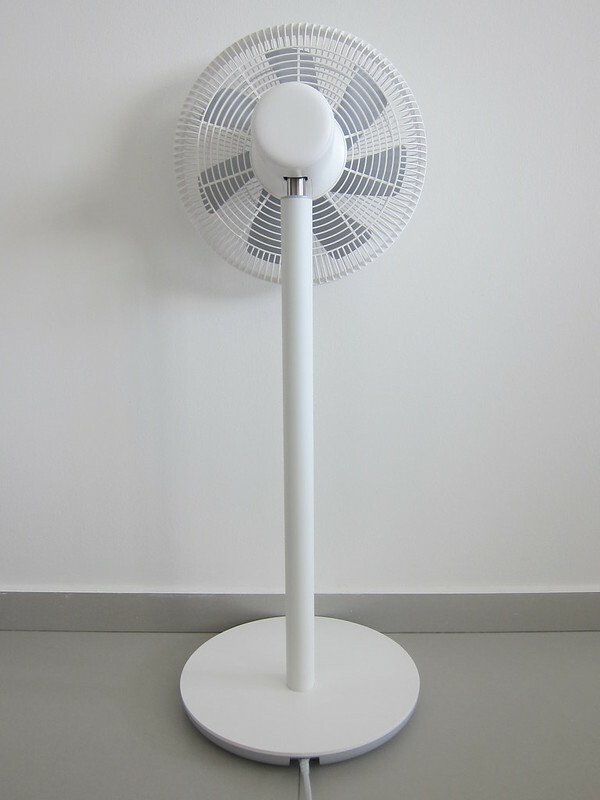 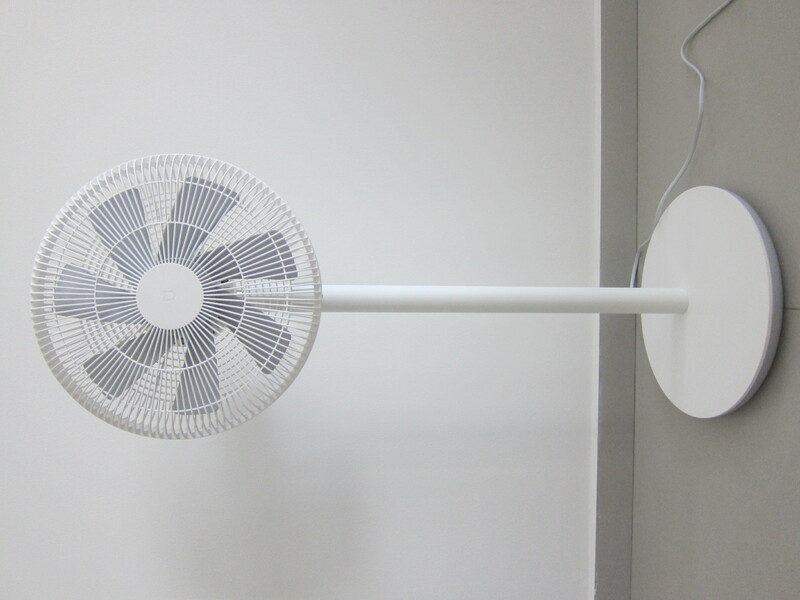 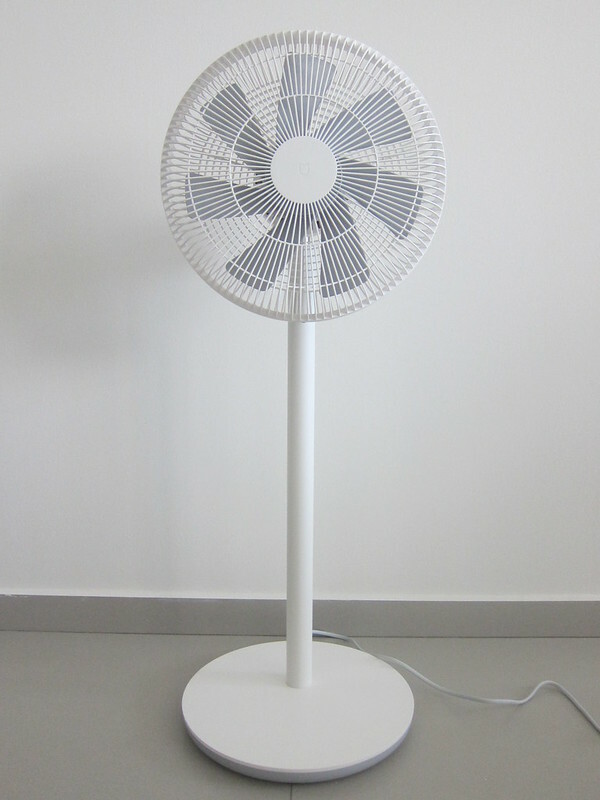 Bought the Xiaomi Mi Standing Fan for S$109 from Mi Home Store at Suntec City . 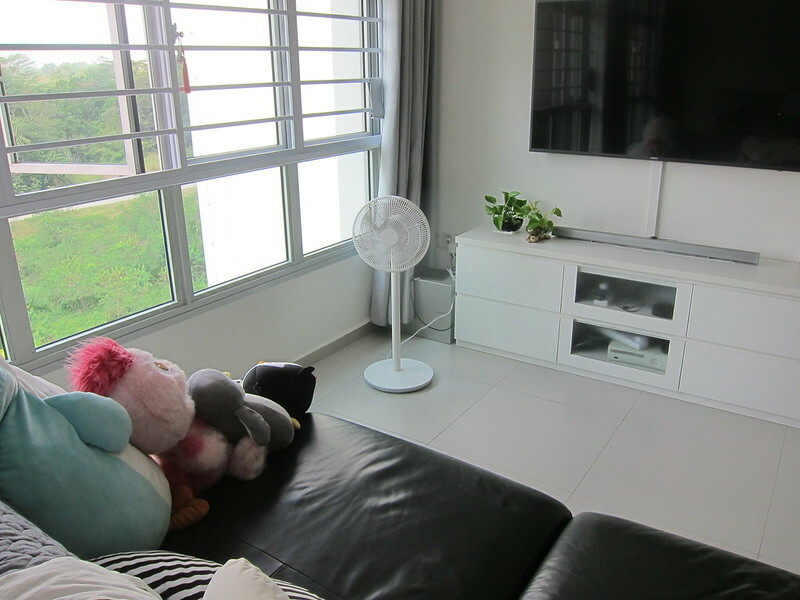 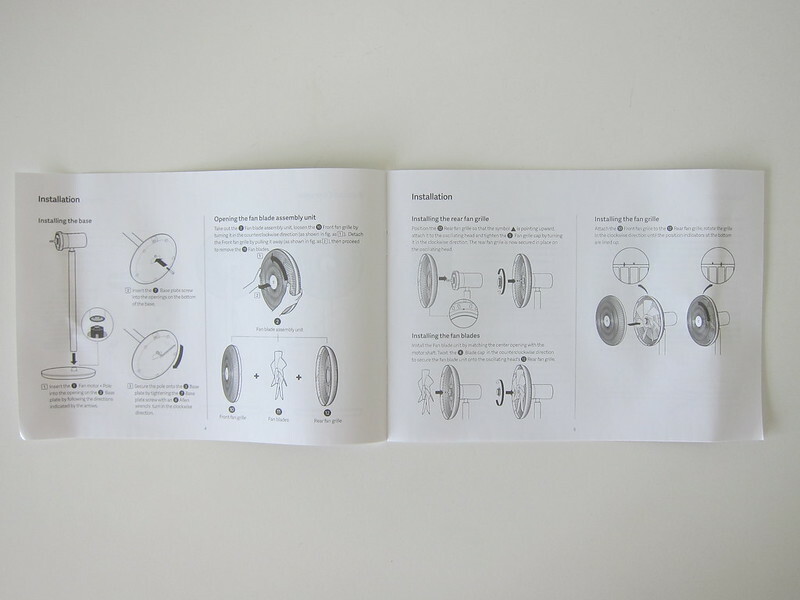 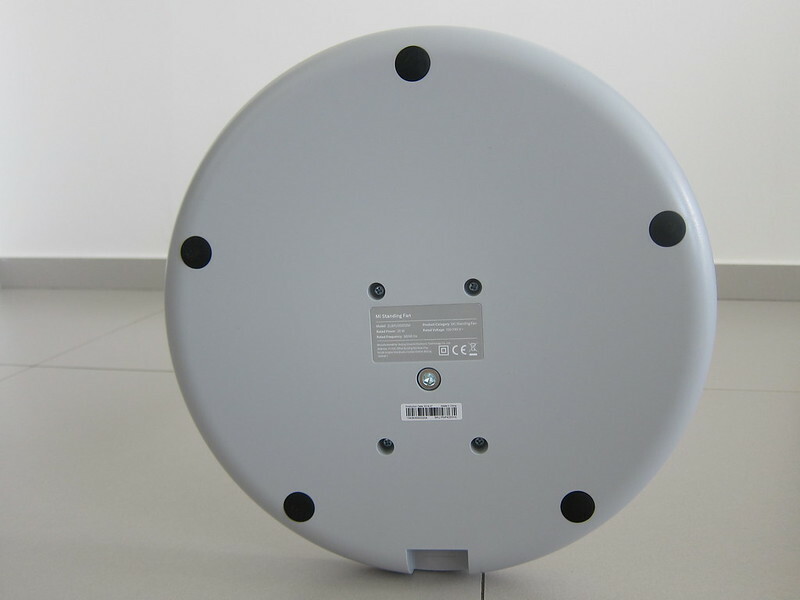 It comes with a one-year warranty, and their service center is at 50 Jurong Gateway Road, JEM, #04-56 Singapore 608549. 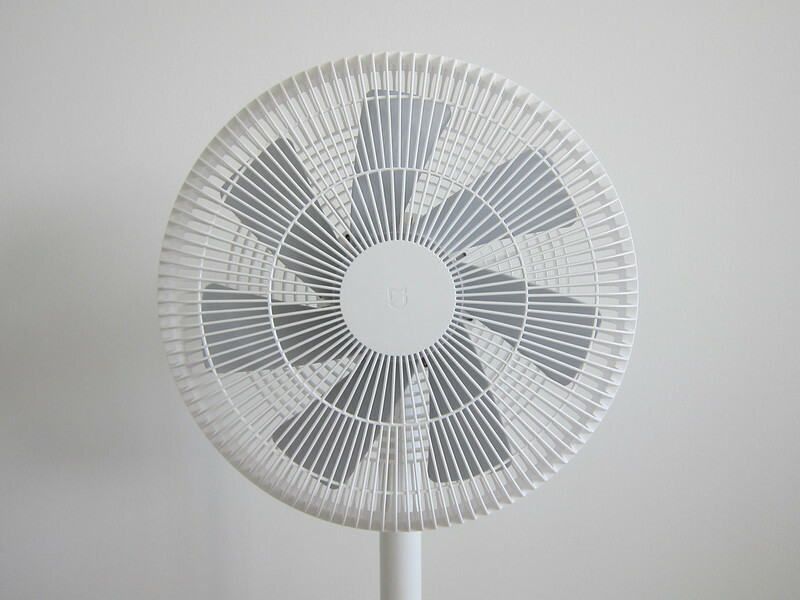 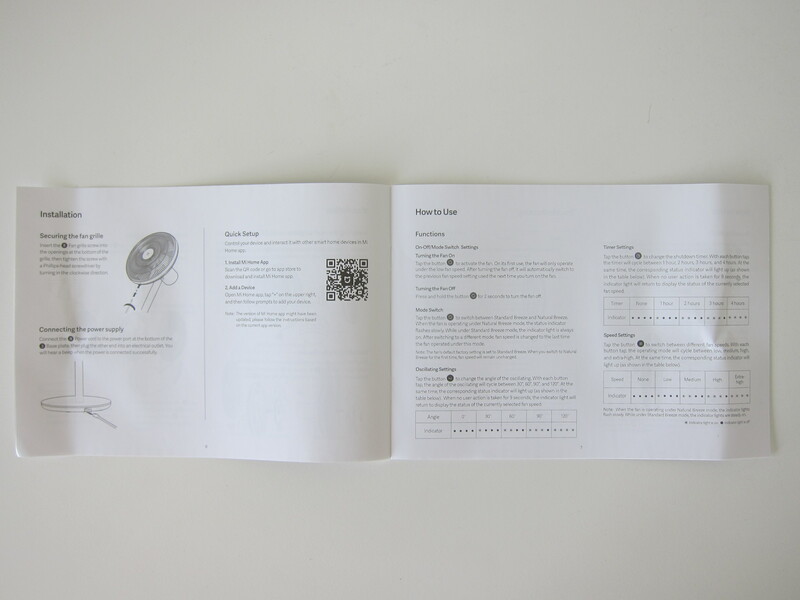 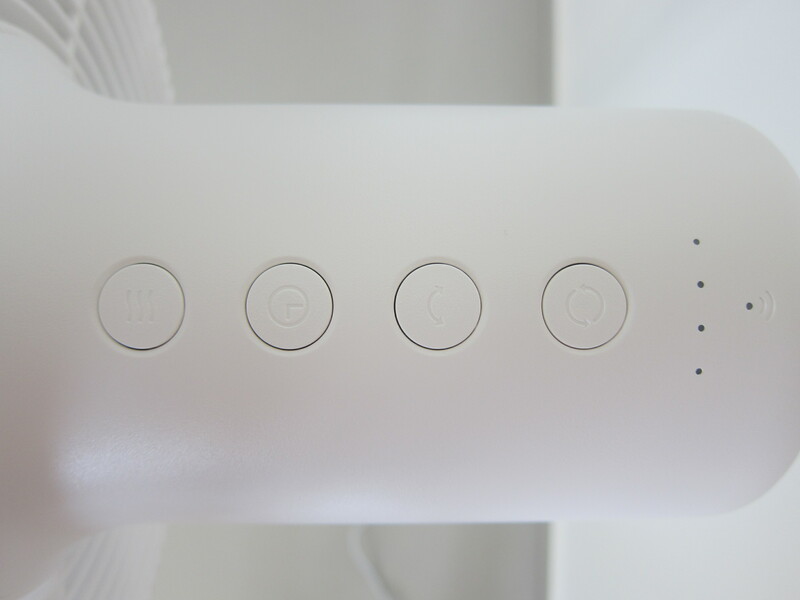 There are only two buttons on the fan and you can control the fan using the Mi Home app (iOS  | Android ).